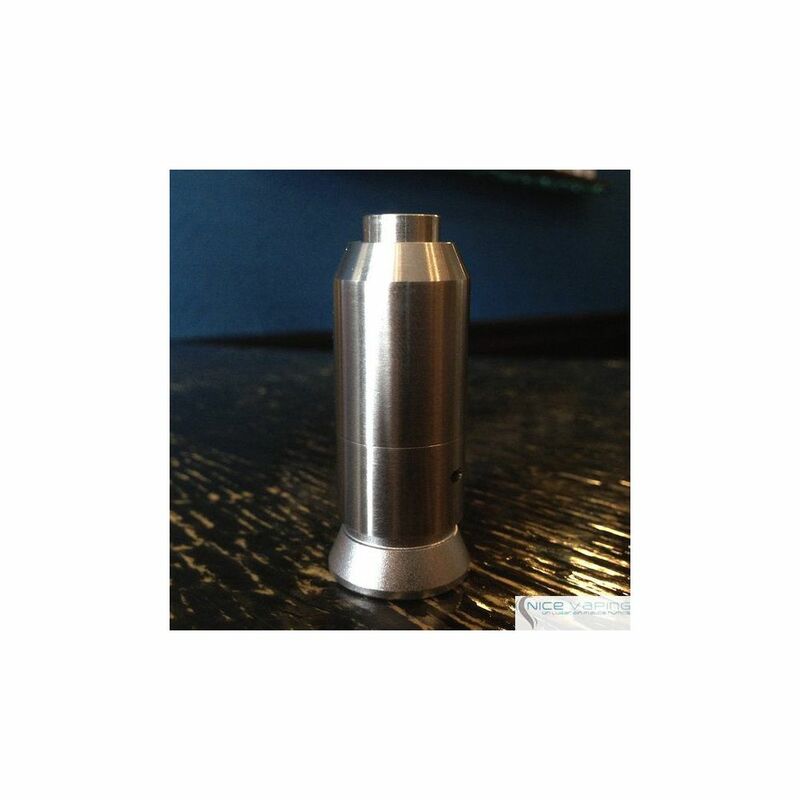 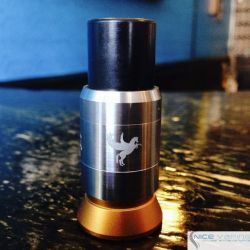 The Big Dripper is a revolutionary atomizer that is sure to change the game. 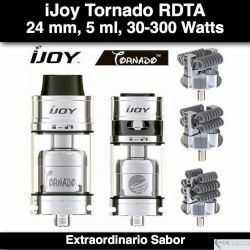 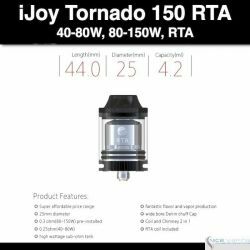 The Big Dripper is made in the USA and is creating a brand new category of atty's called RDTA - Rebuildable Dripping Tank Atomizer. 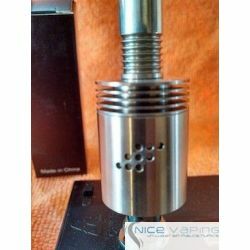 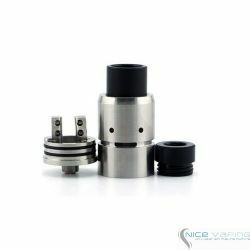 You can build on The Big Dripper just like a regular atty but it has a 5ml tank that sits on top. 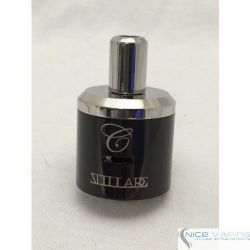 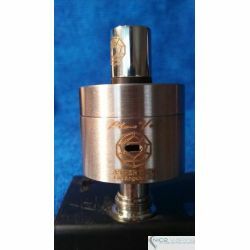 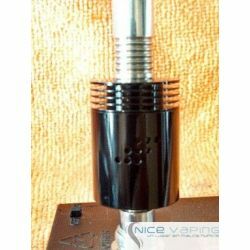 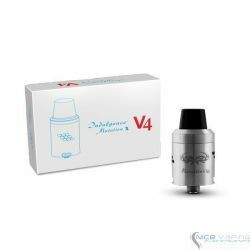 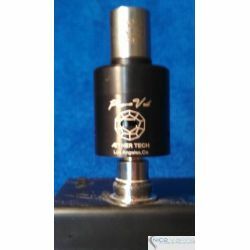 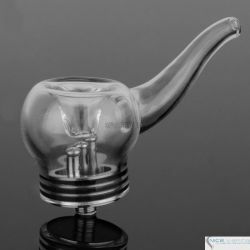 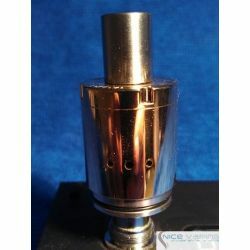 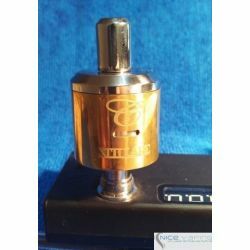 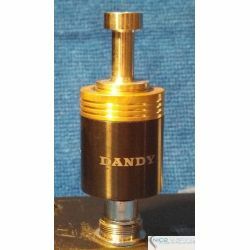 It also has an Auto Dripper or Push Activated Dripping function, so when you are ready to drip, you just press down on the drip tip and it will automatically drip 3 drops of juice on the exact spot on your coil/wick. 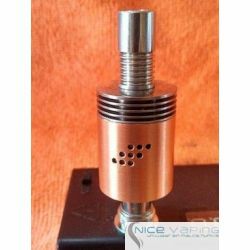 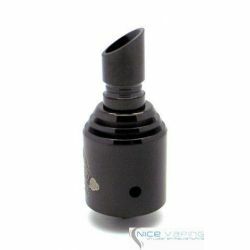 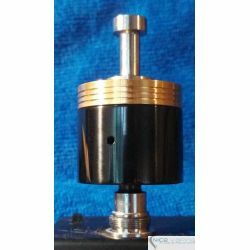 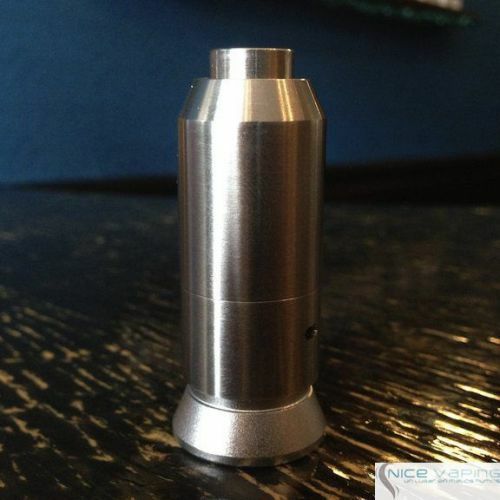 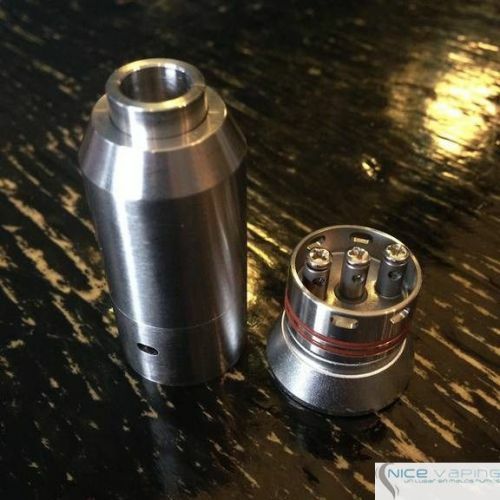 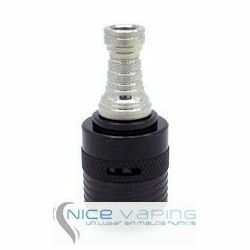 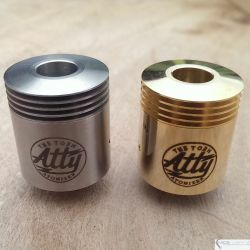 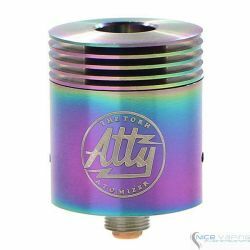 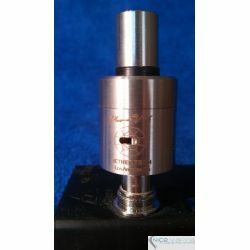 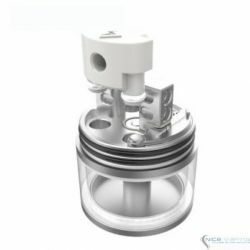 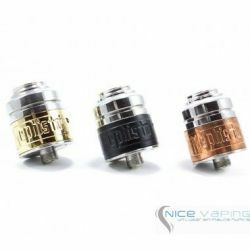 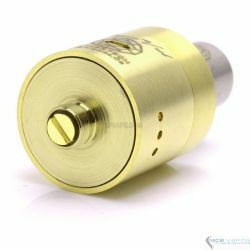 You no longer need to take the top cap off your atty and can now, literally Drip and Drive! 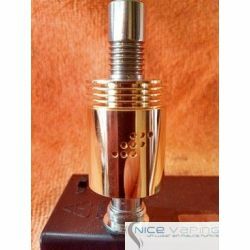 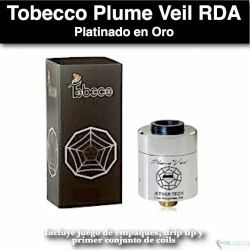 Sub Ohm Innovations stands by the quality of the Big Dripper and is offering an unheard of 100% Lifetime Warranty on all Manufacturer Defects.